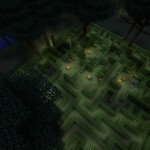 The Twilight Forest Mod is available now which supports the latest Minecraft Twilight Forest is a modification which adds a new Realm in game, full of natural terrain, dangers, treasures and mazes for discoveries and adventure. 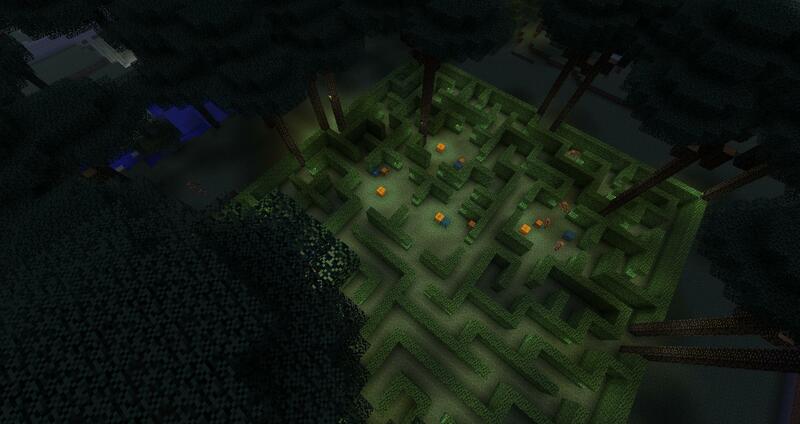 Twilight Forest supports SMP, you can enjoy it with your friends. 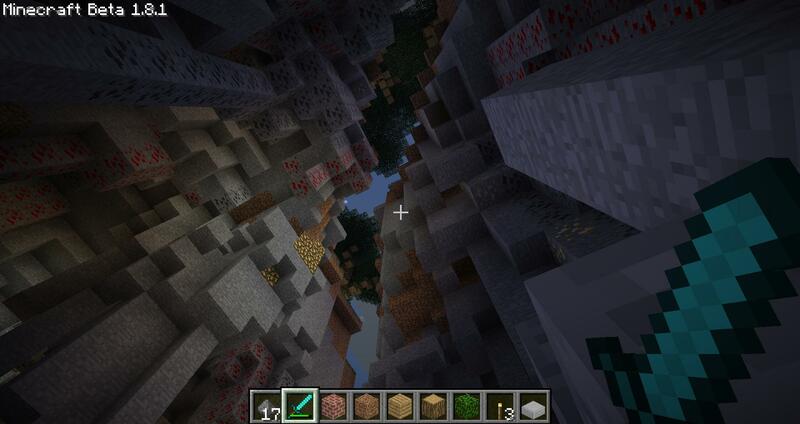 To enter the majestic forest of this beautiful mod, you need to create a portal. 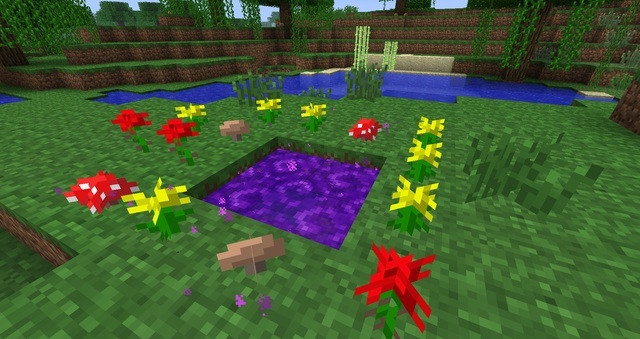 In order to do that, make a 2×2 Shallow pool (4 squares) of water in a grassy area, and cover it completely with natural habitat (Flowers, mushrooms or tall grass can do the job). Throw a diamond in the pool (Hotkey: ‘Q’) and stay back. 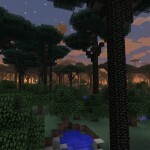 Description: Twilight forest mod adds a new teleportable world in Minecraft. – Back up your previous Minecraft file(s). 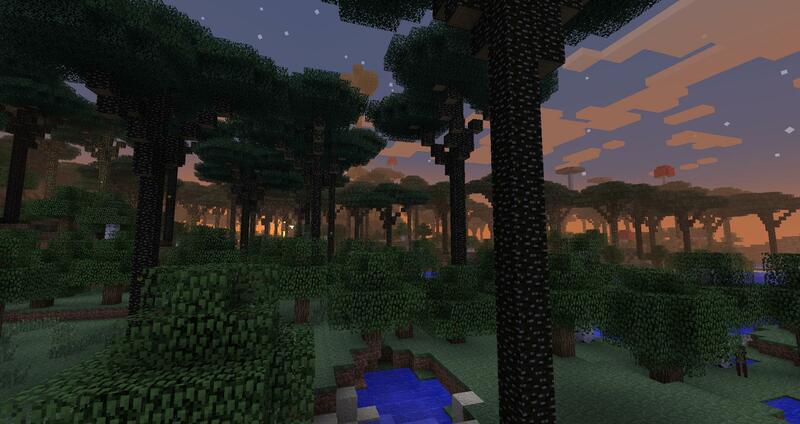 – Download the Twilight forest files from download link above. – Now go to Start > Run > Type “%appdata%/.minecraft/bin”, hit enter. – Delete the META-INF folder. • Requires Minecraft Forge API. 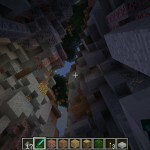 • Zekocraft Texture pack is compatible with this mod.